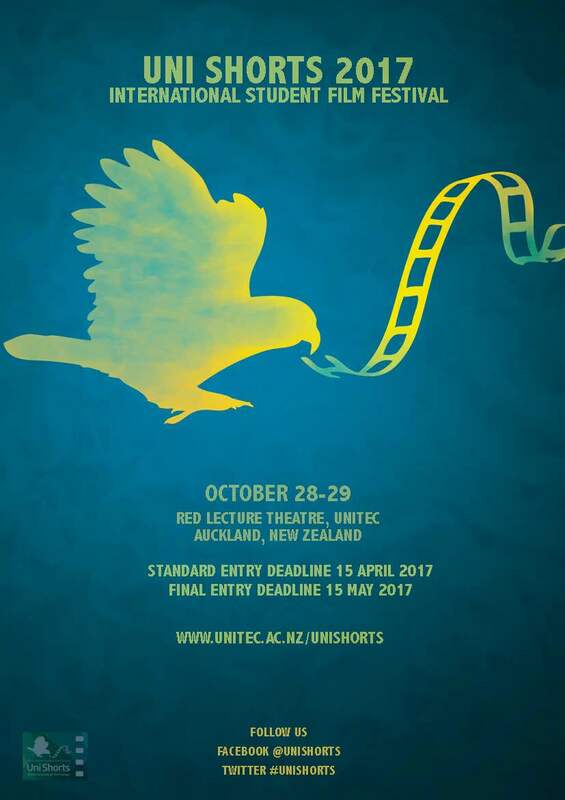 UPDATE: Uni Shorts 2017 will now be held on 23-26 November at Unitec Institute of Technology in Auckland, New Zealand. 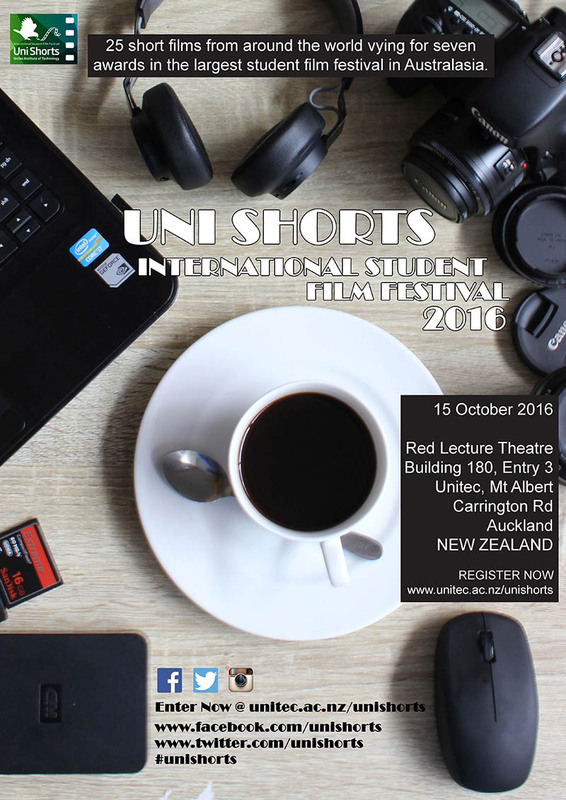 An announcement of the short films selected to screen in competition next month coming soon. Stay tuned. 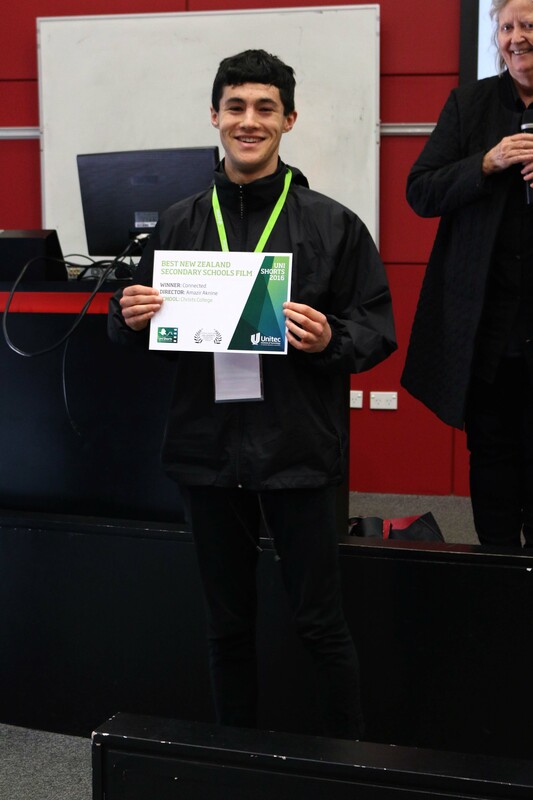 Email unishorts@unitec.ac.nz for more info. 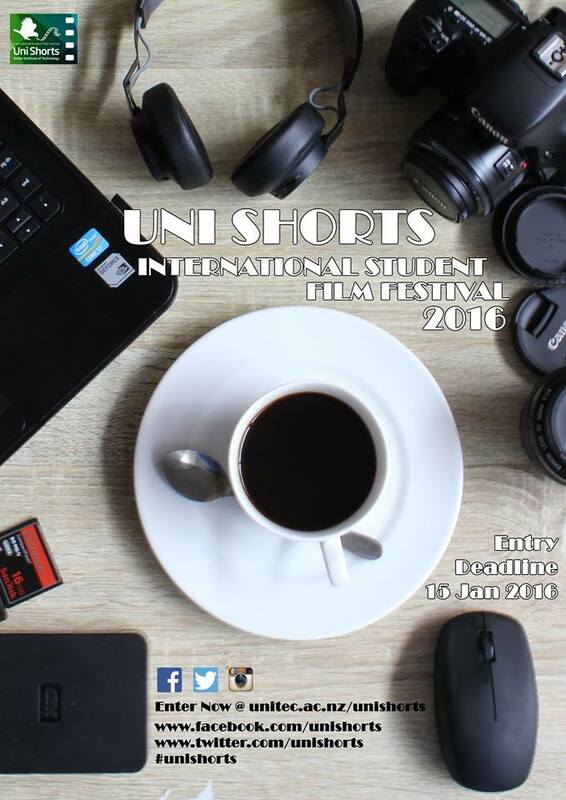 Follow us @unishorts on twitter and facebook.